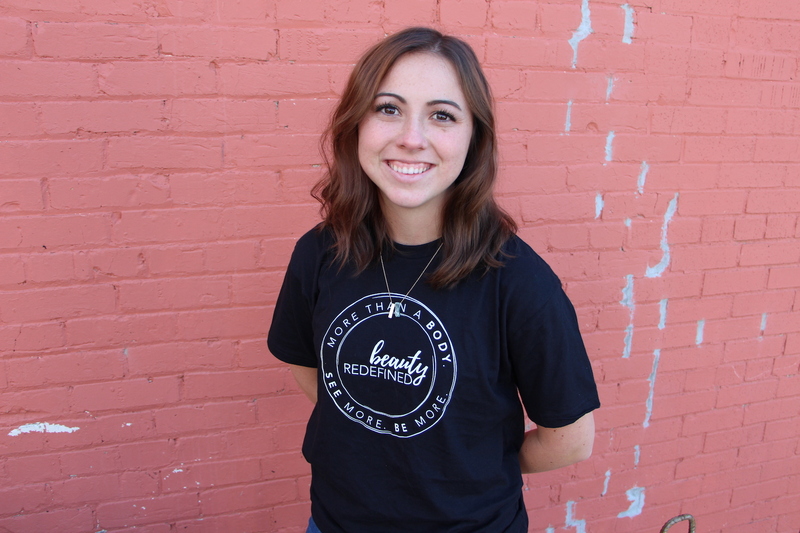 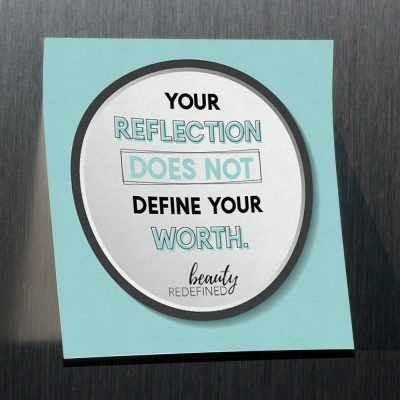 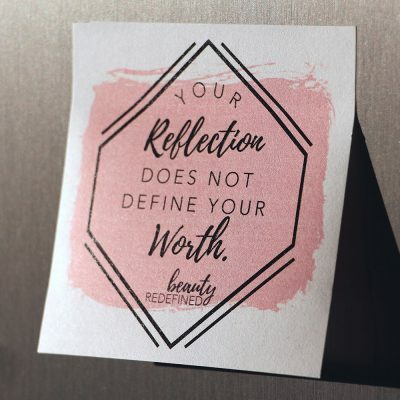 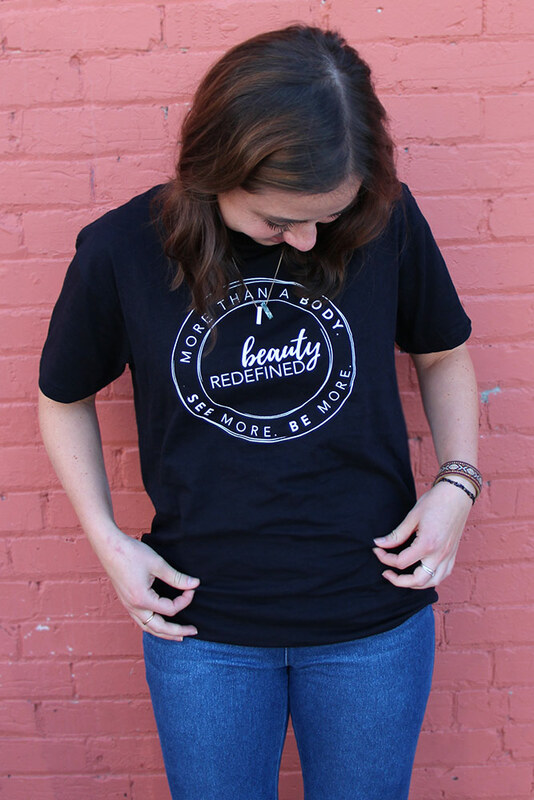 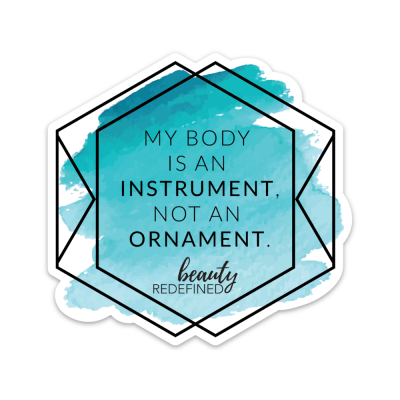 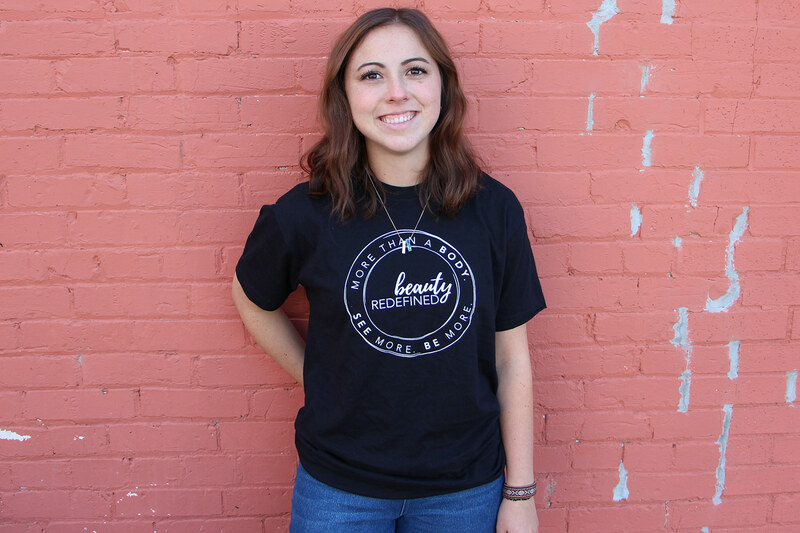 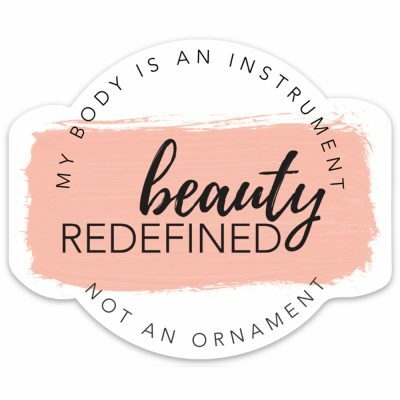 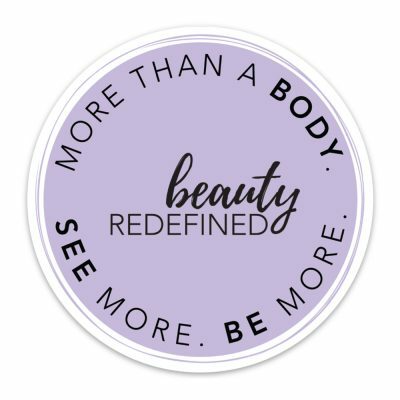 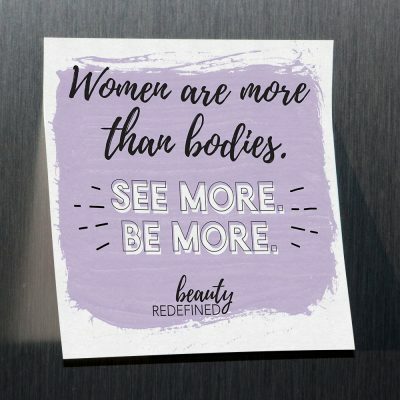 Represent some body-positive truth in comfort and style with our new Beauty Redefined “More Than A Body” tee shirt! 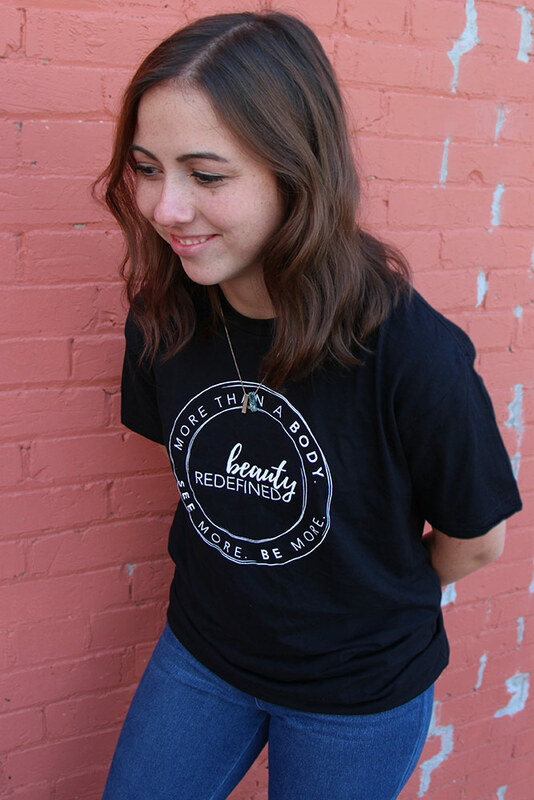 This shirt is a one-sided print Next Level Apparel brand shirt in unisex style and sizing. 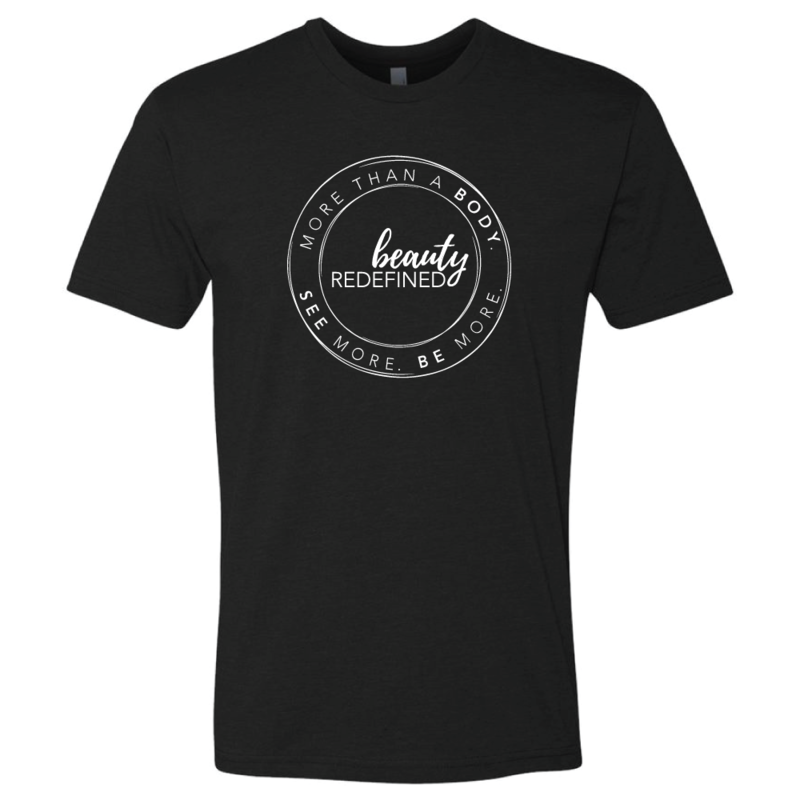 Featuring a 60% cotton/40% polyester blend for a soft, comfortable fit. 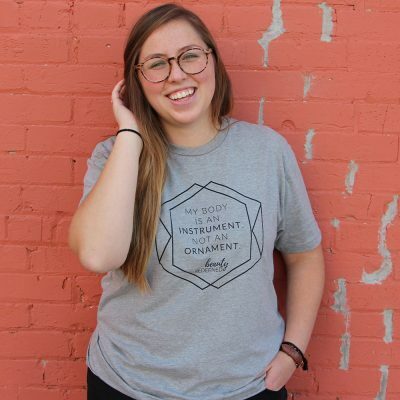 These shirts are a modern fit, which is stretchy and fairly narrow through the torso. 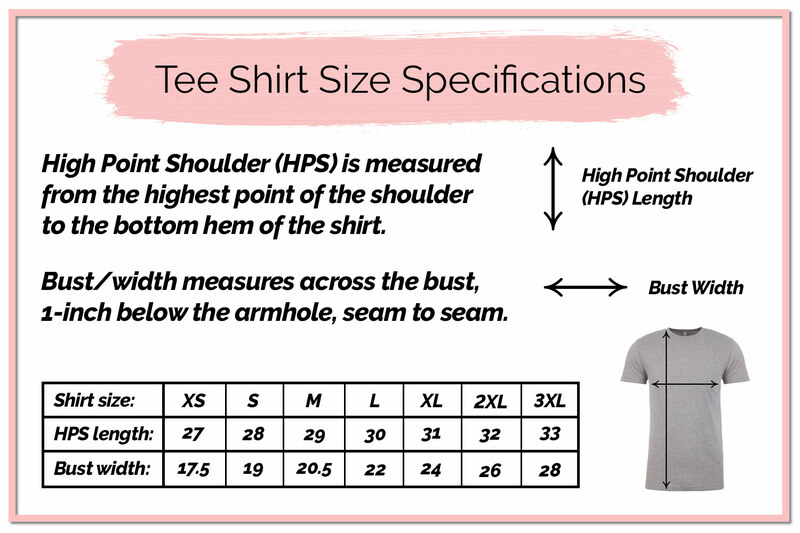 Check the size chart below to determine the appropriate size.